It is well known that the business case for technology that monitors governance, risk and compliance (GRC) is compelling. GRC software establishes an approach that ensures the right people get the right information at the right times; that the right objectives are established; and that the right actions and controls are put in place to address uncertainty and act with integrity. Using data analytics to monitor risks and behaviour, GRC software breaks down “siloes,” of data, so that company secretaries can use a single framework to monitor and enforce rules and procedures. Employing a secure board portal as GRC software is a robust and effective solution. 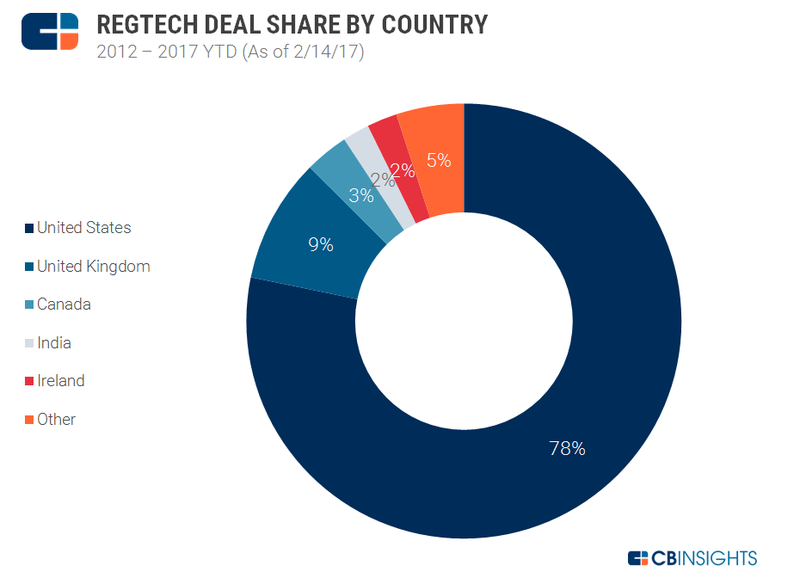 That business case needs to become better known in the UK, which lags in adoption of governance, risk and compliance software, as it does in RegTech overall: Only 9 per cent of the market is UK-based, as opposed to 78 per cent in the U.S., according to research by CB Insights. And less than half of UK companies surveyed by PwC use technology to monitor compliance. This comes after Claranet UK found that more than half of the UK’s financial sector is currently struggling to understand and act on the data they collect. The need to replace legacy software is one of the worst factors behind this struggle. The need for governance, risk and compliance software is clear. “Any heavily regulated business sector not prioritising such adoption would risk damaging fines from failing to keep pace with regulatory changes,” warns Juniper Research in a recent study. This helps explain why the financial services industry alone has paid nearly $300 billion in fines for non-compliance since the 2008 financial crisis. “Today, compliance risk management requires more responsive and more predictive processes and monitoring, frequent updates to policies, and ongoing training and communication, in order to manage costs while expanding risks coverage,” writes PwC. Data retention and risk management procedures mandated by the expanding corpus of international, national and regional regulations regional regulations have all placed unprecedented pressure on board administrators to coordinate enterprise-wide tracking and organisation of compliance measures. One solution to this challenge is GRC software. The term, invented by the Open Compliance and Ethics Group (OCEG) in 2003, refers to the integrated collection of capabilities that enable an organisation to reliably achieve objectives, address uncertainty and act with integrity. This organisation has developed the culture of GRC throughout companies around the world. 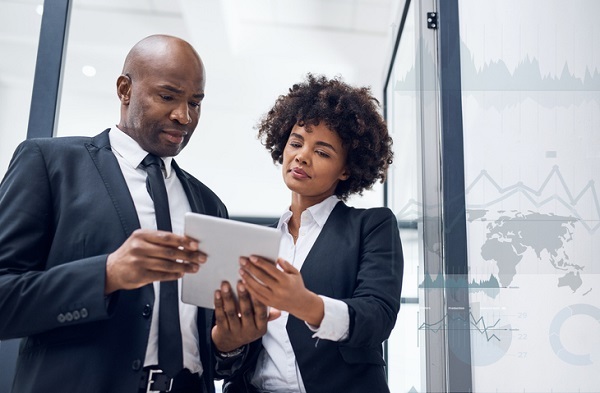 “The acronym GRC was invented as a shorthand reference to the critical capabilities that must work together to achieve Principled Performance — the capabilities that integrate the governance, management and assurance of performance, risk and compliance activities. This includes the work done by departments like internal audit, compliance, risk, legal, finance, IT, HR as well as the lines of business, executive suite and the board itself,” according to the OCEG. GRC software establishes an approach that ensures the right people get the right information at the right times; that the right objectives are established; and that the right actions and controls are put in place to address uncertainty and act with integrity. Using data analytics to monitor risks and behaviour, GRC software breaks down “siloes,” of data, so that administrators can use a single framework to monitor and enforce rules and procedures. Monitoring compliance and risk must begin with planning at the board level. It is the board that establishes what is the “right information” supplied to the “right people” at the right time. The board should start by establishing a plan that determines how compliance and risk should be monitored. A secure board portal includes applications to build and structure such a plan. The board can then task management with its implementation, using the board portal’s communications facilities to see that the monitoring strategy is effective, and that the appropriate internal controls have been set up. With data from internal controls, as well as management observations, the board’s audit and risk committees can ensure that governance structures are functioning properly. The board portal can also monitor governance and compliance changes, so that the board can work with management to see that they are put into practice. The board has an advantage in using the board portal as GRC software, because, with its help, they can break down siloes of information – the board has the power, working with management, to enforce board collaboration. Diligent’s Governance Cloud, the most evolved and elaborate governance tool on the market, is ideal to fulfil the role of GRC software. It fulfils many governance requirements. For example, the identification and management of risk can be handled by working with board portal applications. Regulatory and compliance requirements are updated automatically on the Diligent board portal, so that managers assigned to meet these requirements are kept up to date, and they are able to take action. It also addresses record retention, as all board discussion, related planning, interaction with management, etc. can be automatically recorded and archived for legal purposes. All of this takes place in a secure environment that is protected by a team of security experts, who ensure that threat protection is up-to-date. What all this means is that Diligent Governance Cloud is fully equipped to be used as GRC software, and that the board of an organisation can take all necessary action using it as its principal governance and compliance tool. The Governance Cloud, the only integrated enterprise governance management solution that enables organisations to achieve best-in-class governance, is an ecosystem of software tools that digitises the various activities and tasks for the board of directors. As organisations grow more complex and regulations more stringent, the scope of governance responsibilities evolves. The Governance Cloud allows boards of directors to meet the demands in the boardroom and beyond with the ability to select the products they need that help them perform their best and work within their allotted budgets. Board directors, general counsels and company secretaries are realising the need for governance solutions that help them manage governance activities effectively and efficiently. Boards need products to help them streamline duties for compliance, regulation and governance while keeping all processes in a highly secure, confidential platform.